Our travels in India have come to an end, and I must say that it went quite well. No one got sick, the transportation aspect of it ran smoothly (ok, we did have some near misses, but no accidents) and we met some wonderful people along the way. 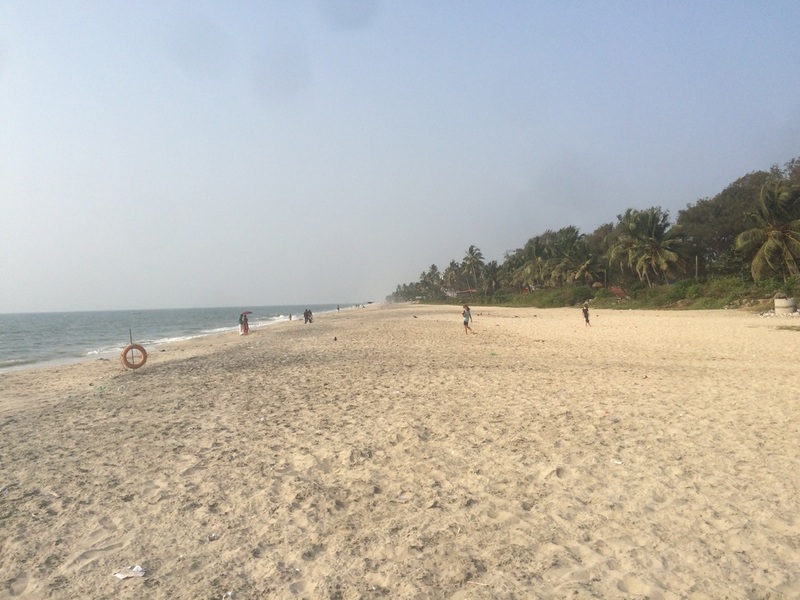 During our last week, we spent a couple of nights in Alappuzha (Alleppey), a few nights in Goa and one last night in Delhi. 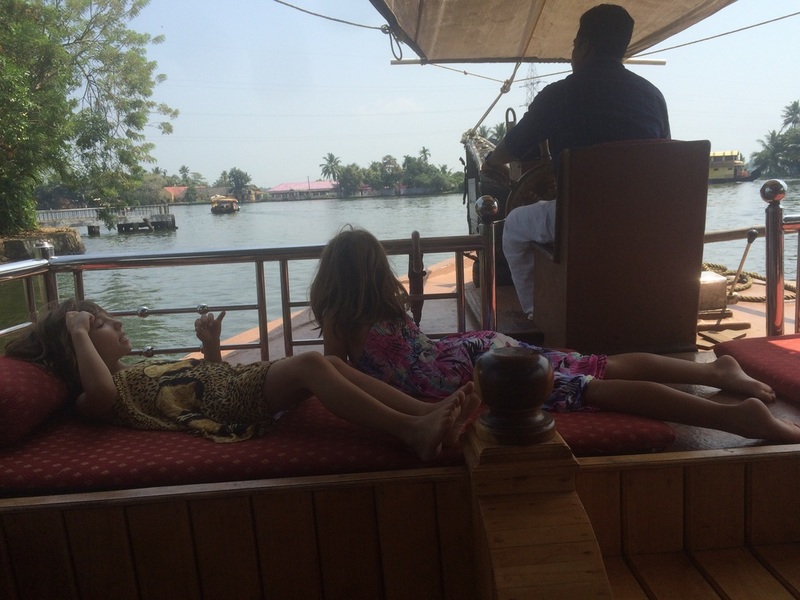 I was not the most comfortable in Alappuzha, with its heat (which was nothing for the locals given that we were there in winter), humidity and mosquitos. My discomfort was offset by the warm welcome we received from our Airbnb hosts. Sheeja invited me into her kitchen so I could see how Indian food was made. 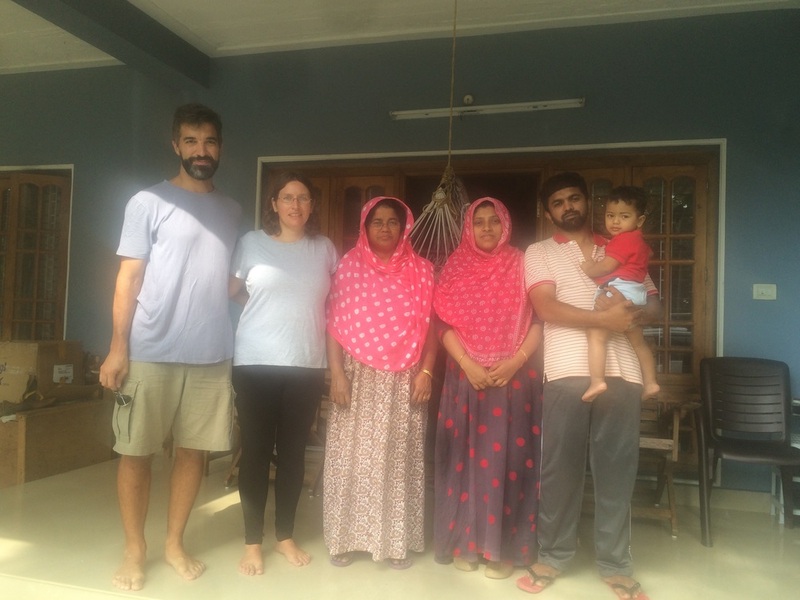 As in Kochi, we had a delicious home cooked dinner and breakfasts. Sheeja was also kind enough to do our laundry, as she had her own washing machine. 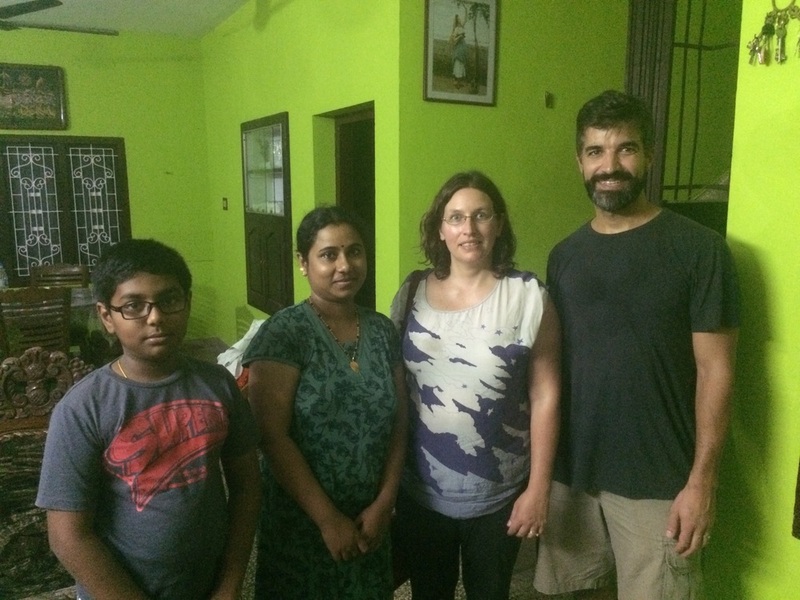 Anthony got to chatting with Santhosh and Hannah and Amy watched Indian cartoons. 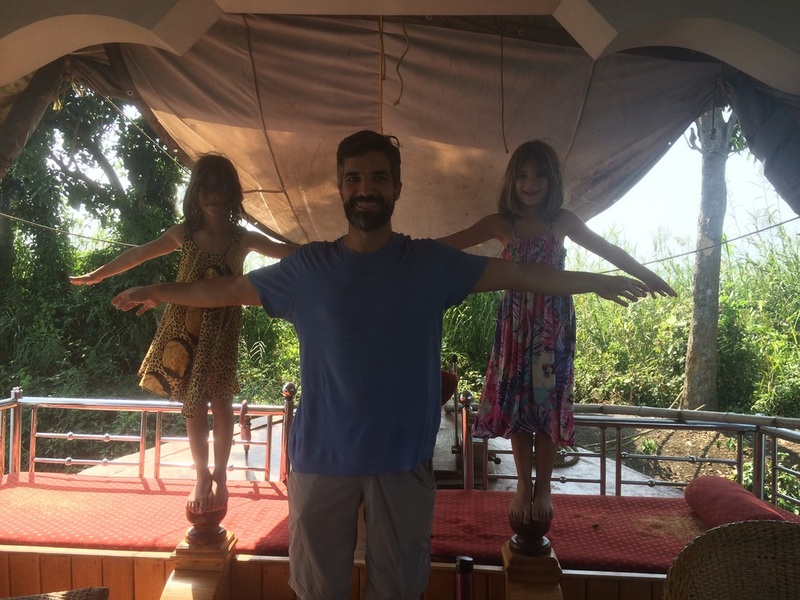 The houseboat was a nice way to get away from the humidity, however; I found it a bit too languorous, particularly the 1.5 hour lunch break when we docked along the backwaters. I think it would have been better if we had gone with another family. 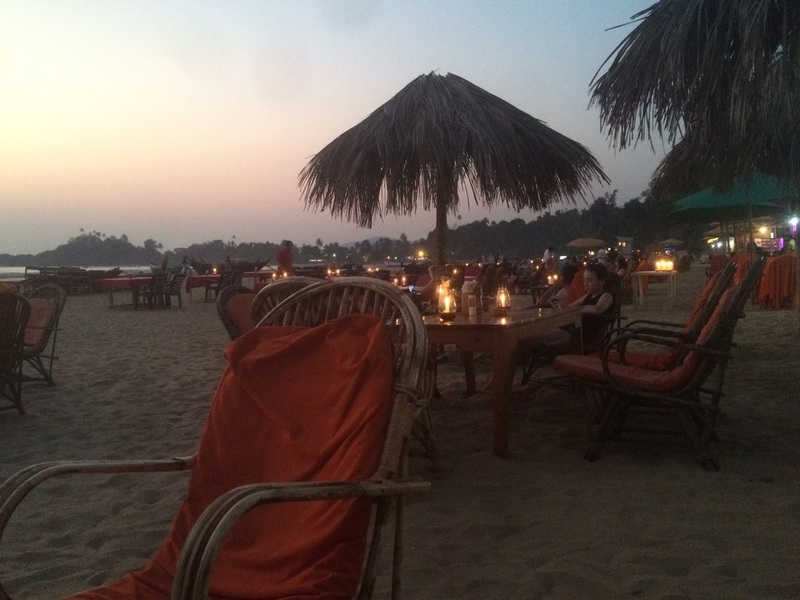 Goa, on the other hand, was fantastic and a great way to end our time in India. 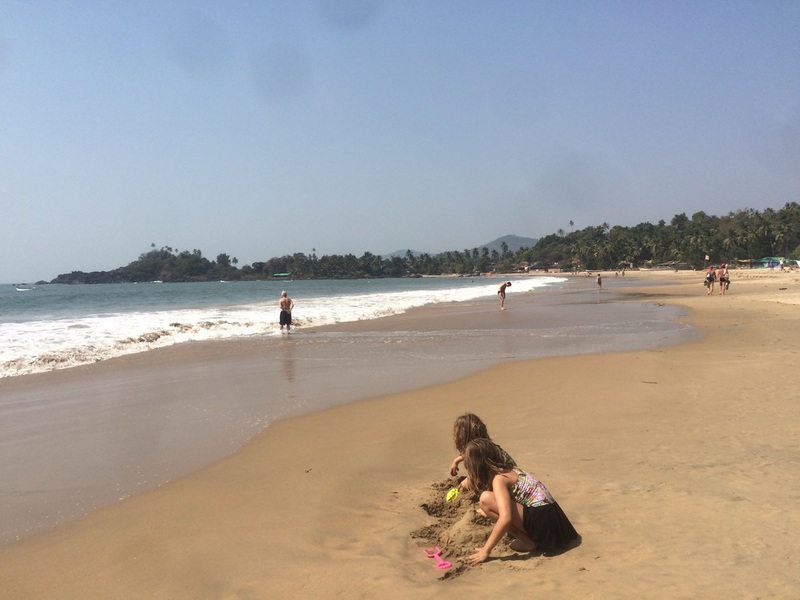 While some Goan beaches are known for it’s party scene, Patnem beach is more subdued and family friendly. Vendors are not allowed on the beach, the beach is clean, and you can swim in the water (though there were some big waves). At night time, it was transformed with hundreds of candle-lit tables set for dinner. 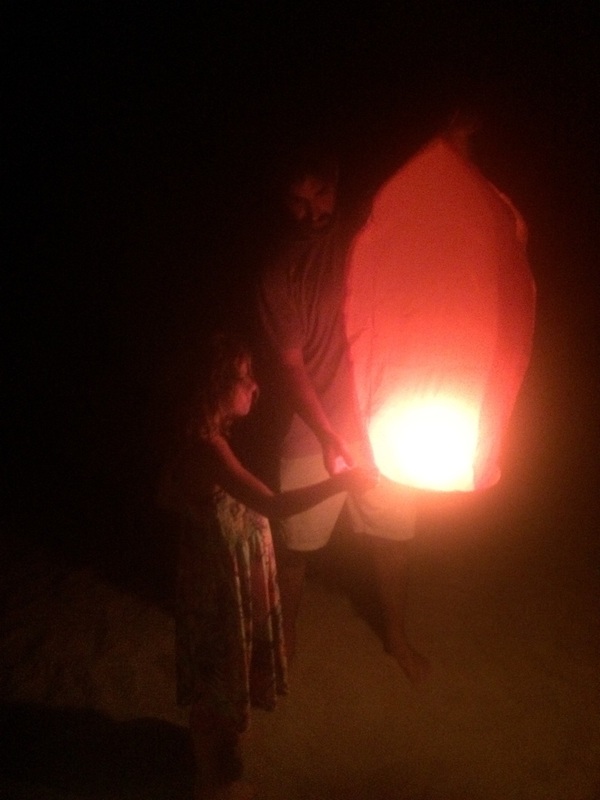 You could even buy candle-lit lanterns to release in the sky, which we did on our last night. I think it will take awhile to fully process our time in and thoughts about India. It is such a large and colorful country, and each state is so different. We barely scratched the surface of the country and its people, so it won’t surprise me if there are more trips to India in the future.